Mouse and Mole is a heart-warming picture book series about two furry best friends who find life full of little ups and downs. Join Mouse and Mole as they enjoy the simple things in life like picnics, roasting chestnuts by the fire, relaxing in hammocks and celebrating birthdays. Mole is a worrier but Mouse is always there to help. 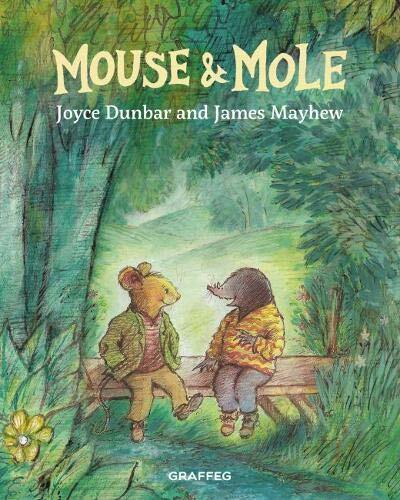 Join award-winning author Joyce Dunbar and illustrator James Mayhew to celebrate the return of Mouse and Mole after 20 years of being out of print! 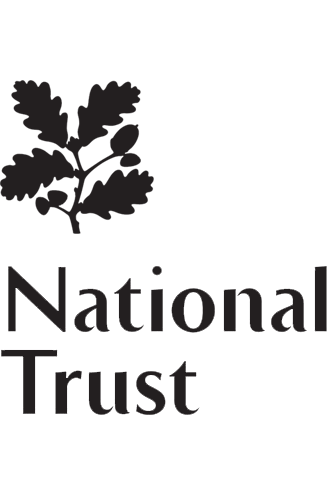 Joyce and James will be reading from the books and talking about their collaboration, with James live- drawing.